Nobody gets along with everyone. We've all got stories of friends who stabbed us in the back, marred us at every turn, and generally made our lives miserable. Truth is, it effortlessly happened when the trust-breaker is our closed friends. You know why? Because all our stories, dreams, and life goals are in their keep. It will never get along forever with you. Trust me, it wouldn't. I used to have closed friend who I think I had picked her up as my bff or whatever term to describe the togetherness, the sweetness and what not (which I hate saying it now). I compromised to our friendship. I put myself in her mode every time yet positively claimed "I like you for whoever you are, you have your own identity, nobody resembles you". Looking back on it, I absolutely felt so foolish. I never talked bad about her, always encourage her to achieve what she said she wanted to be and so on. To some situation, I put myself like a stupid one just to follow her rhythm and still I never talked bad about her. Not even once to everybody. It is not that she is 100% perfect, but why should I break the trusted relationship for simple matters? There how I'd value the friendship. But until today, it is no longer at the phase. I want to say full stop. Some people really changed. For a small power they have, they may harm you. Why they need to care about you? For the power they have, they can expense you for her own reason. Only God knows the reason. Me: Sha, why you didn't do pledge this morning at school? Aishah: No, teacher was not asking me to do so. It's Hanani's turn today. So, her reason was; it is not her turn. Me: Sha, so today you did pledge at school? Aishah: No, it was Noah. So, her reason again was; it is not her turn. She lied to me with two contradicting reasons. Unlike Aishah's story, first and second reason was still the SAME because she was pure and ofkos for whatever happened in our life, when we cannot make up thing, there is an absolute reason and it should be only a concrete one. Because we are trying not to screw up things or even make a complicated one to explain. But she lied to me, she came up with two contradicting reasons in different days. For whatever reason that only she knows, Allah knows too. But to clear things up as she is in trouble caught, so, the best solution she could do was making a story up to the master, saying, "no it was not my intention to betray her, i was considering her busy schedule, that's why i decline her name to be the examiner bla bla bla" and the story ends with her happy ending. If you are exercising professionalism at work, why don't you come and talk to me, or at least text me. That was what you supposed to do if you really trying not to betray me or if you are committed to our friendship. So what you did? You ruined it, gave me a real stupid lie and you denied? Yes true when you said, I'm at my own level. Because of "I'm at my own level", you did this to me. You are actually picturing me how envy you are with my achievement(s), and you were actually unhappy with my success. Deep in your heart, it clearly seen that you are unhappy of everything I have achieved. Stop lying to me, I smelled enough. And remember, you should know this, no matter to whom you going to spread about this matter, I had lived my life in the past with so many hurdles be it family matters or career related matters. I could handle all those and this is nothing to me. I think you knew me better, you could read my mind better as well. If I can be the nicest one to you before, I can be the nastiest one to you too. But no, I wouldn't be one as it was in 2013. Like I said, I have grown up this far, so I'll let you have live and step out happily but I want you to read this last message repeatedly "I'll keep chasing my dreams until you can't even find my shadow to follow, I'll leave you behind until you can't even reach close to my level, I'll live my life until you can't even step into my frontier". You once said, : "kadangkala kamu sukar bernafas kerana terlalu laju berlari untuk mengejar yang terbaik utk diri kamu". I have to keep running at the phase to develop my career. I'll not run at the same phase anymore if I'm old. This is the perfect time to do my fast running. Thanks for being royal friend, laughing friend, hipster friend to me all these while. Now the memories faded away, I have deleted it all empty. I want to finish it and I'll never pray for you in my prayers. 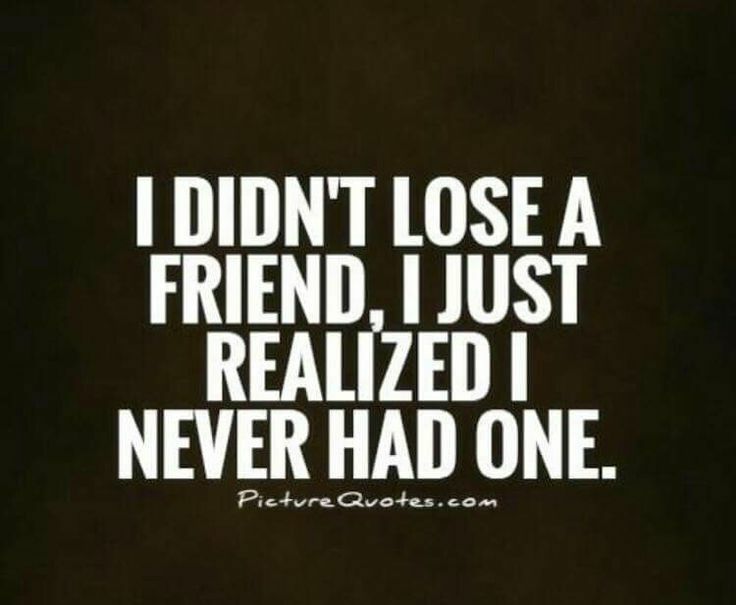 Because you are no longer in my friend's list. For whatever words you want to admit as it was your fault, chance for betrayal is none. Deserve it not! I'm glad that I'm at my own level now! I'm a happy one now!